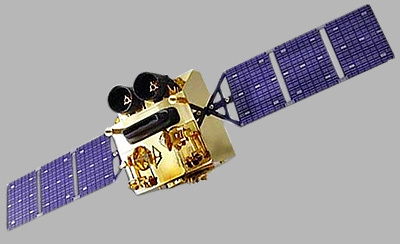 Gaofen (GF) is a series of Chinese civilian remote sensing satellites. GF 1 is an optical satellite with a 2 m resolution pan-chromatic camera, a 8 m resolution multi-spectral camera and a 16 m resolution wide-angle multi-spectral camera. It was launched in 2013 on a CZ-2D (2) rocket from China's Jiuquan space center.